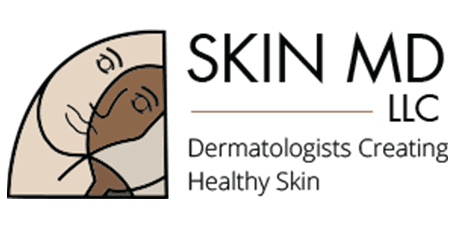 SkinMD is a full-service dermatology practice offering both medical and cosmetic services to families in the greater Chicago area. With a team of highly skilled and compassionate professionals at convenient locations in Chicago, Orland Park, Skokie, and Evergreen Park, Illinois, you are never far from the Chicago area’s best dermatology care. The quest for healthy, beautiful skin is nothing new, but the range of medical and cosmetic skin treatments has never been more impressive. Thanks to technological advancements and innovative approaches, achieving and maintaining a healthy complexion has never been closer at hand. At SkinMD, patients have access to some of the most sought-after dermatologists, nurse practitioners, physician assistants, and aestheticians in the industry. The practice has also recruited a great administrative staff who help patients navigate scheduling, follow-up care, insurance issues, and more. 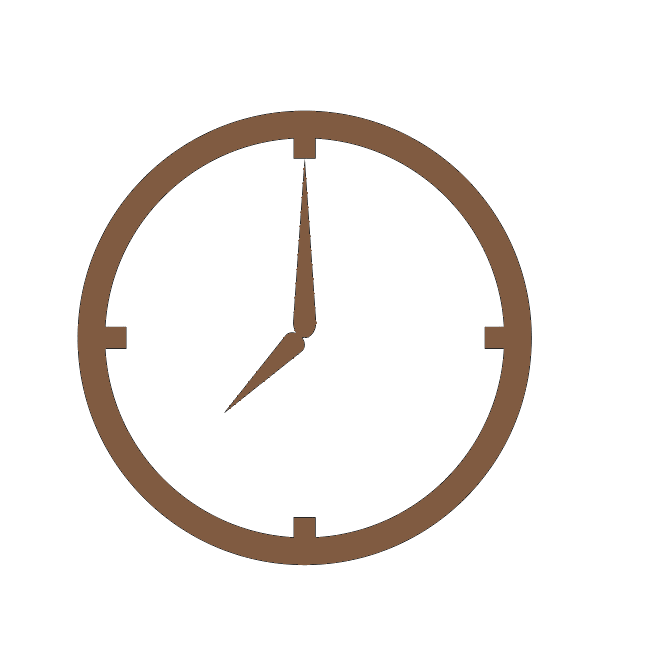 At SkinMD, every patient is treated like a valued member of the practice family, from the time they book their initial appointment through their actual treatment and beyond. Medical services span the full range of dermatology concerns, from the treatment of acne, psoriasis, and rosacea to laser therapy for vitiligo and other pigmentation abnormalities. SkinMD even has surgeons who specialize in Mohs surgery to remove cancerous skin cells. The practice also offers an impressive array of cosmetic procedures to help their patients feel great about their appearance. Surgical solutions can alter the contours of the face or body, including liposuction, rhinoplasty, face-lifts, eyelid surgery, and more. Less invasive treatment options can improve the appearance of lines and wrinkles or smooth the skin’s texture. Patient education is a foundational principle of SkinMD. Men and women who visit the practice will always understand the pros and cons of various treatment options, enabling them to make an informed decision that aligns with their unique treatment needs and goals. Botox, Dysport, Restylane, Perlane, Belotero, Juvederm, Voluma, & more! "Had an appointment with Dr. Keane. He was very thorough and I was impressed." "This facility is state of the art: immaculate and quite serene." "I highly recommend any person who is concerned about their skin to visit Skin MD." "I recommend SkinMD for dermatology treatments." "I would highly recommend this office for any dermatology procedure." "Skin MD, LLC is a quality organization willing to give back to the community!" "Very thorough ! Very professional!" "Great atmosphere great friendly staff great doctors would highly recommend"
We will submit all primary insurance claims for you. We will fully attempt to help you receive full insurance benefits; however, you are personally responsible for your account, and we encourage you to contact us if your policy has not paid within 30 days. If your insurance is not listed, please feel free to contact us or call your network services. *This insurance list may change periodically. "People that work as hard as Dr. Bielinski and his staff, deserve a rightful thank you. Their dedication to their work can be seen instantly." "In my opinion, Dr. Bielinski is an excellent doctor, the facility here in Orland Park is excellent and I will highly recommend it to my friends and family." "I am so pleased with the look of my skin after my laser treatments on my face. The outcome is very noticeable and I enjoy the vast improvements." "With great pleasure, I am writing to convey my happiness SkinMD gave me that I will continuously spread to everyone!" "Dr. Bielinski and his staff are miracle workers! After my microdermabrasion treatments all those miles were erased. Thanks Dr.B and keep up the good work." "Thank you for your compassionate patient care and outstanding customer service"
"The service at this office is very pleasant. Staff is very professional and helpful. Dr. Bielinski and Dr.Keane are very kind and always answer all of our questions." "The medical treatment that I received was first rate. The staff is professional and quite accommodating. I would definitely recommend SkinMD to my family and friends." "My experience was wonderful and very helpful. Everyone was so nice." "I received very courteous, professional service from everyone there, got the most thorough skin exam ever. To say I was pleased is an understatement."